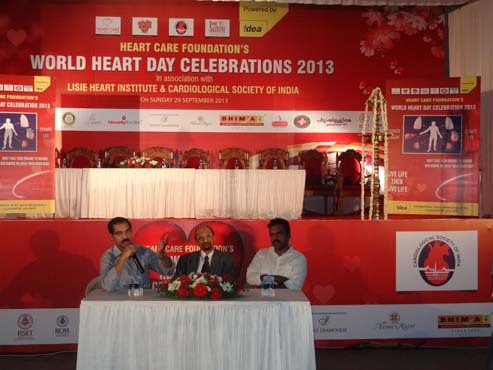 On 29th September, 2013 an awareness session on organ donation was conducted at an event organized to observe World Heart Day. 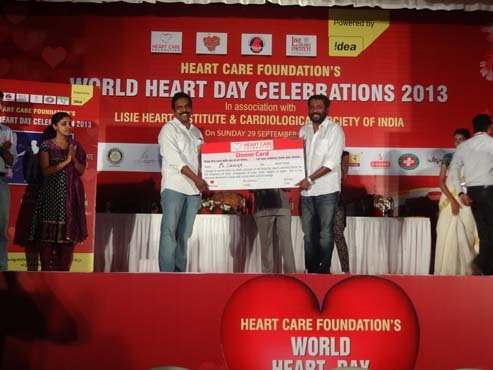 The event was organised by Heart Care Foundation in association with Rajagiri School of Business Management, Rajagiri College of Engineering, Kerala Health Mission, Lisie Heart Institute, St. Teresa’s College and various NGOs’. 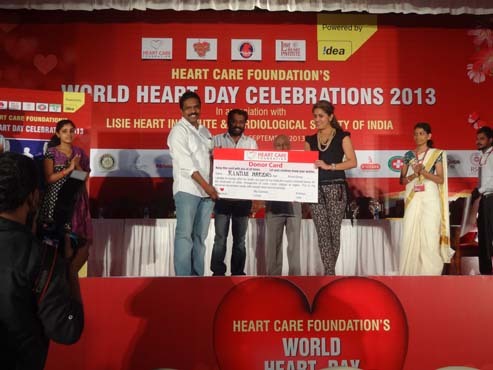 The Heart Care Foundation is a charitable trust that helps Government medical colleges in Kerala to ensure poor patients undergo heart surgeries. The event was held at Gangothri Hall, Rajaji Road, Ernakulam, Kerala. 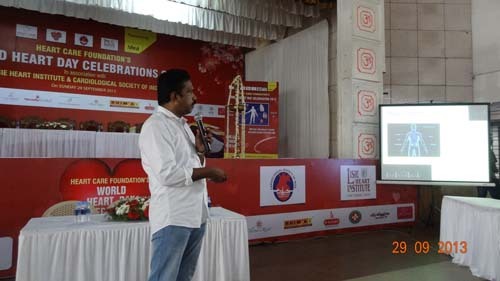 The members from Heart Care Foundation invited Kerala Network for Organ Sharing (KNOS), Mrithasanjeevani to educate the audience about organ donation. 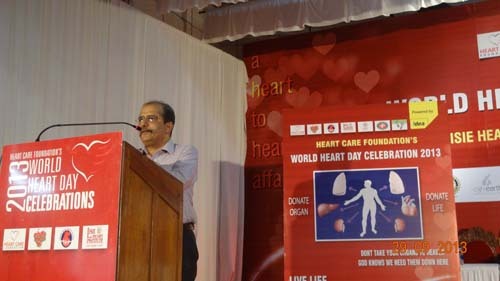 The programme started with a welcome speech delivered by Padmashri Dr. Jose Chacko Periappuram, Head of the Department of Cardiac Surgery who performed the first successful human-to-human Heart Transplant in the state of Kerala, India and also the Chairman of Heart Care Foundation. In his speech he highlighted the importance of organ donation and he encouraged the youth to come forward and pledge their organs. 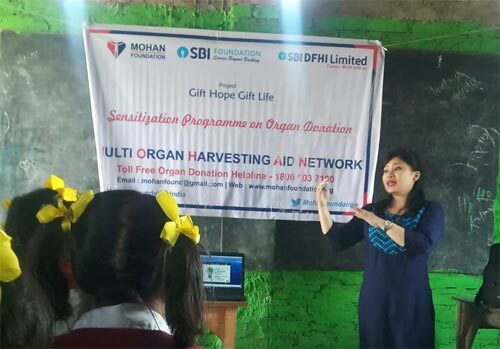 After which; Dr. Noble Gracious, Nodal Officer, Mrithasanjeevani conducted the session on organ donation. 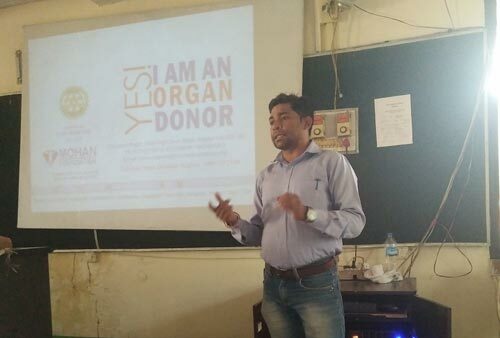 He spoke about the following topics: hurdles in organ donation, importance of organ donation, brain death certification, Transplantation of Human Organs Act (1994), KNOS website and the importance of the donor card. 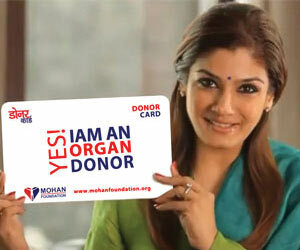 A public education video on organ donation was also screened at the session. Following the session there was a panel discussion on the issue. 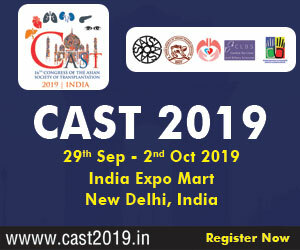 The panelists were Dr. Jacob Abraham, Chief Cardiac Anaesthetist, Lisie Heart Institute, Kochi; Dr. Koshy George, Senior Consultant and Head of Department of Neurosurgery, Lisie Heart Institute, Kochi and Dr. Gracious. A number of questions were raised by the audience and the panelists answered them. 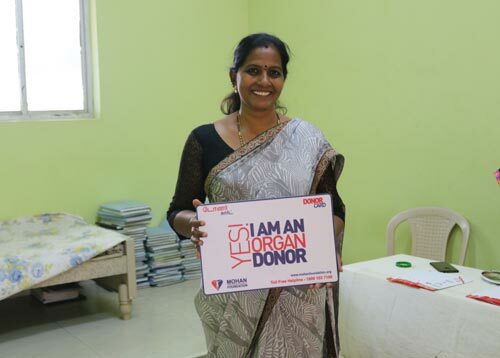 At the event two eminent members from the film industry pledged their organs and signed the donor card: Mr. Siddique, a Malayalam Film Director and Screewriter; and Ms. Ranjini Haridas, a television anchor, film actress, model and former Miss Kerala. In their speech they said they were proud to be organ donors and encouraged the public to support the cause. At the end, the organ donation oath was read out by Mr. Gracious. 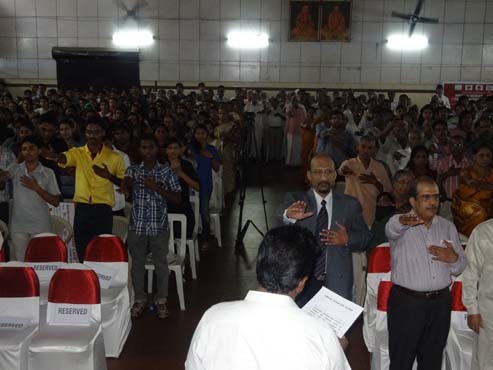 All the participants raised one hand and placed the other palm on their heart and repeated the oath; expressing their wish to donate their organs and tissues after their death. 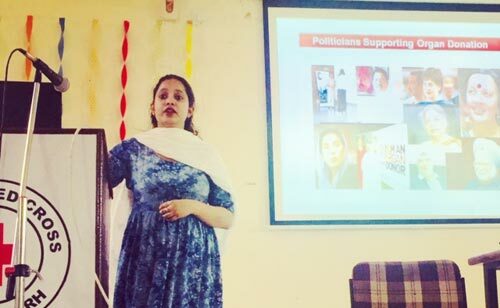 Around 350 members participated in the event which included celebrities, doctors and college students. 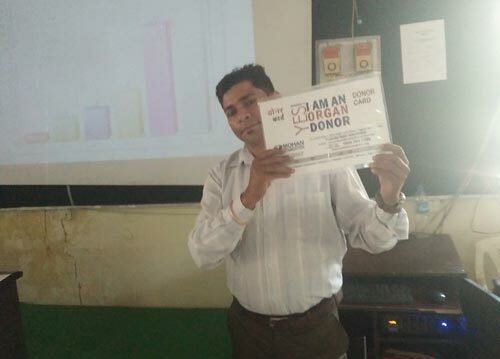 All the participants picked up the donor card.